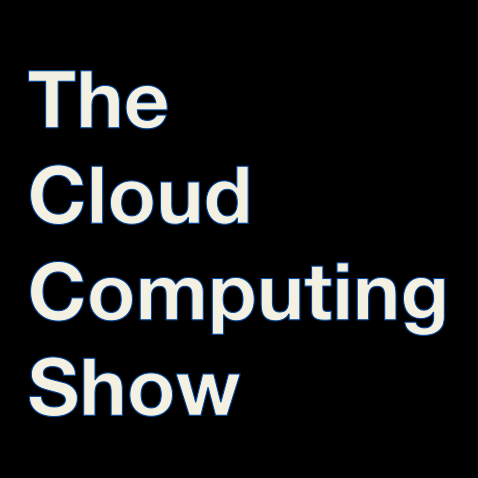 Here is The Cloud Computing Show Episode #7. It’s the first technology that allows customers to interact with their data on the cloud, from another cloud application or from an on-premises one through real SQL. It supports multiple SQL dialects. We support all the major (and even some not so major) ones: ANSI, Oracle, SQL Server, IBM DB2, MySQL, PostgreSQL and Informix. With our JDBC/ODBC drivers, developers can access data in the cloud just as easily as if it were stored in a local database. Discussion: Is this significant enough to drive more business to the cloud? Boots in to a browser instantly.Also offers option to boot to windows. Initially targeting netbooks market. "Unlike Chrome, Cloud is its own operating system that runs independently of Windows and other platforms--although it cannot replace the main operating system." Discussion: Return of the thin client? Can we go without Windows, Mac OSX, or Linux? One of China's largest retailers with more than 10 million customers per day, Wang Fu Jing Department Store, has deployed several key cloud services from Project Yun, including a supply chain management solution for its vast network of retail stores to easily share supply chain information and visualize the execution of B2B business processes with thousands of their own SMB suppliers via the cloud. "creating a kind of Good Housekeeping Seal of Approval for cloud computing"
Sajai gives us his take on the cloud storage market, and what separates ParaScale from the rest of the pack.